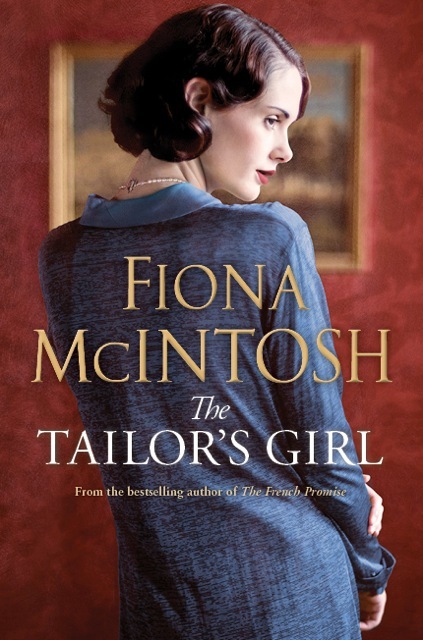 The Tailor’s Girl is a lush story set around London’s Savile Row at the end of the Great War and beginning of the jazz age. It’s diehard romantic, heartbreaking, tense and I hope a winning read for your summer break, your Christmas stocking, or simply your end of year escape. It is released on October 23 by PenguinRandom House and I have to tell you I loved writing this story. Hope it makes you sigh, cry, fly away with it. For anyone who likes to dig a bit deeper and learn the stories that drive the story, I’ll start blogging soon about the inspiration, background and research that lives behind this novel. I could stare at that cover model all afternoon. In fact I think I will. The Tailor’s Girl is a must for the maternal unit’s Christmas stocking. Am I right in thinking you’ve got your Downton groove on with this one? I just clicked through to find you have a new book coming soon. I hope your tour comes to Launceston!!!! I am looking forward to reading your book, I am no seamstress, but I do sew dresses!!! Got the e-book the 23.10. started reading the 25.10 and just finished (29.10) …… and what will I do now? Sigh …. Could you please add me to your mailing list as I absolutely love your historical books and have to get them as soon as they are published.